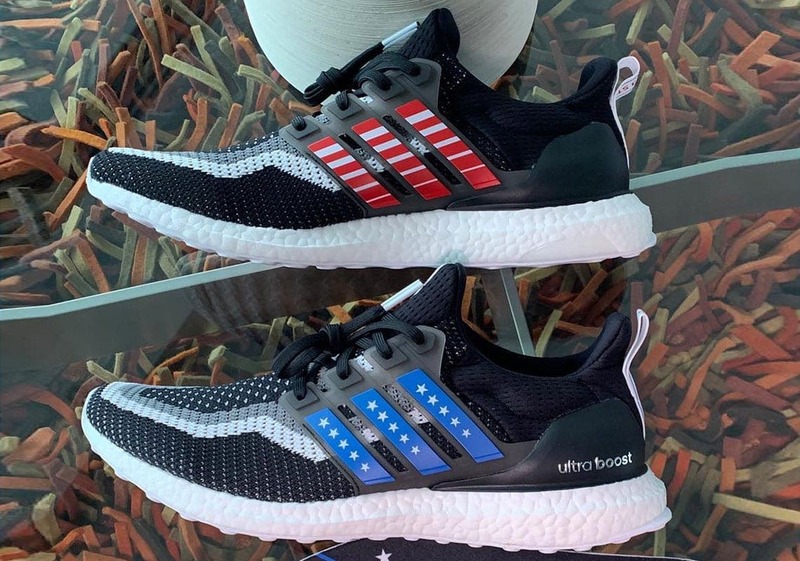 Sneakers have united many Americans together with the strong community they have built, and this summer adidas honors the stars and stripes on their own Ultra Boost 2.0. The Ultra Boost has been a staple for adidas for quite some time now. Being a fan favorite allows multiple colorways and different celebratory models to be released. The wide availability has allowed fans the opportunity to find just about any color scheme or pattern they desire. 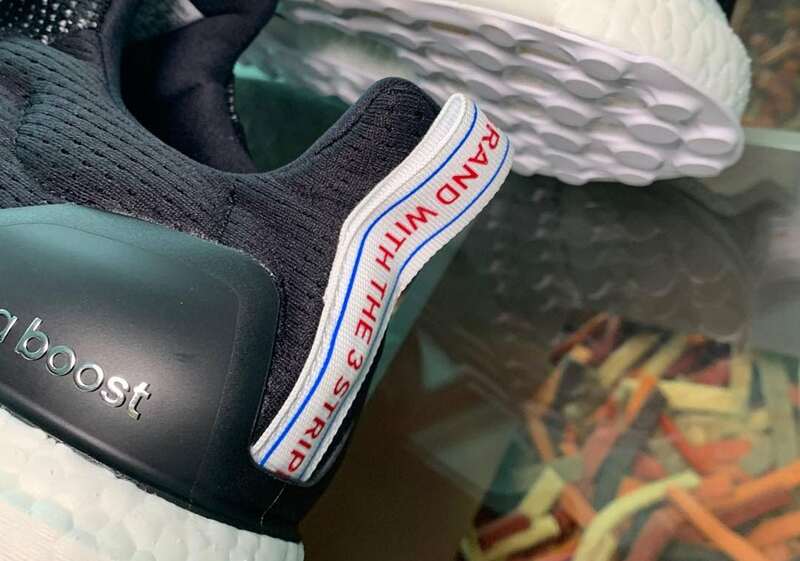 So combining the timeless silhouette with a nod to America sounds like a no brainer and it looks to be exactly what adidas has in store for us this summer. The Brand with The Three Stripes looks to continue to bring out the Ultra Boost 2.0 with yet another new colorway. At the end of last year, the second iteration of the Ultra Boost reemerged and caught many off guard. Now with the amount of Ultra Boosts being put out, it seems like everything is on the table to see a release. For this edition, the primeknit upper takes on a black, white, and grey overlay pattern. The cage is then kept in all black but is met with a splash of patriotism. The Three Stripes on the outer portion cage is painted in blue with white stars and the inner portion is seen in red with white stripes. USA colors do not end there as the heel tab is in red white and blue as well. Finishing off the look, the shoe sits on top of an all white BOOST midsole and white outsole. 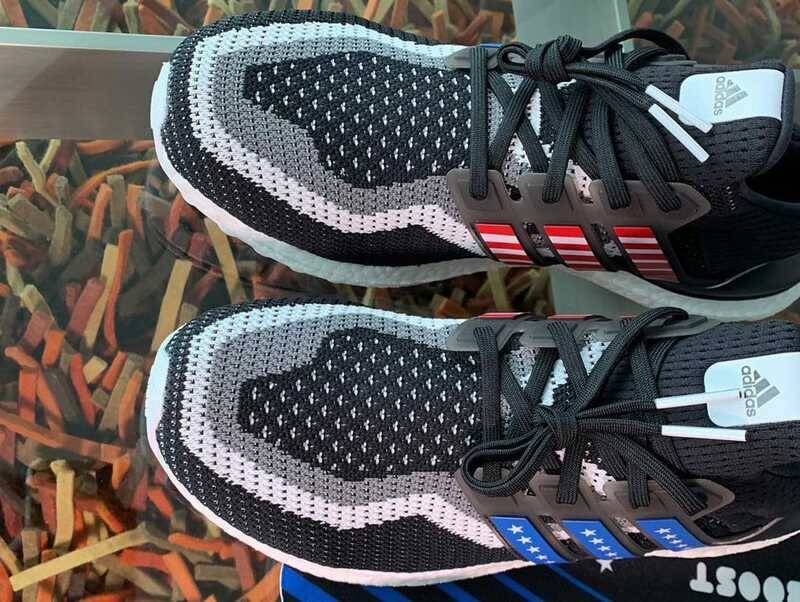 Just in time for the 4th of July and those warm summer months, the adidas Ultra Boost 2.0 “Stars and Stripes” will keep you looking fresh and feeling cool all summer long. As of now, no official release date or images have been released. Fitting the occasion, it is rumored to see a release this summer to celebrate Independence Day. 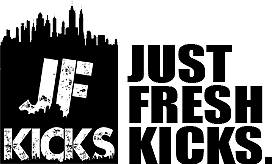 Check out detailed pictures below and as more information is released, JustFreshKicks has got you covered so stay tuned for updates and other adidas news.